Another great old bag from the archives of Andrew Angel. Not surprisingly all in English as it says in the gusset: INTERNATIONAL AVIATION SUPPLY. 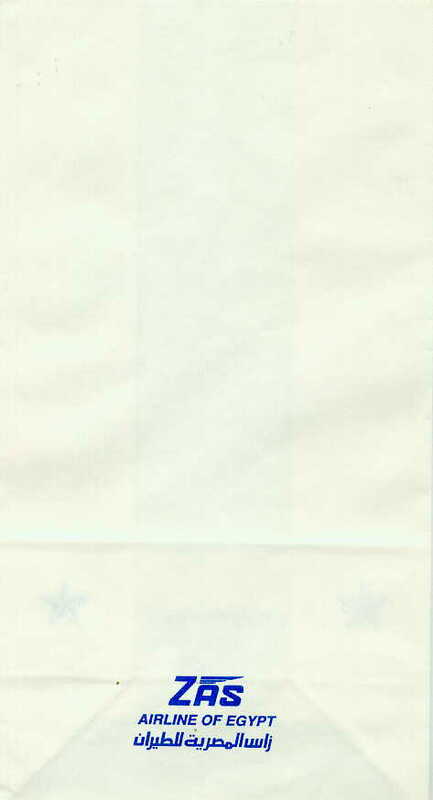 The gusset also contains a small picture of an airplane along with an address in the Netherlands. Zas airline of Egypt is probably NOT named after Zasu Pitts, despite the inclination to believe so. 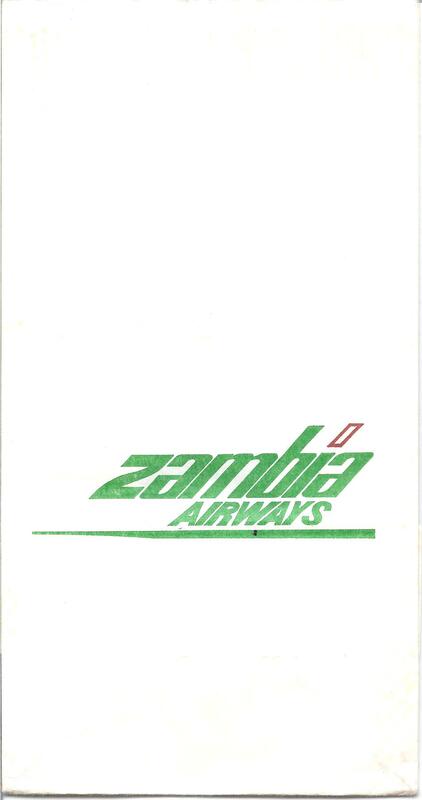 I'm not exactly sure where this bag falls into the ontogeny of this airline's history. 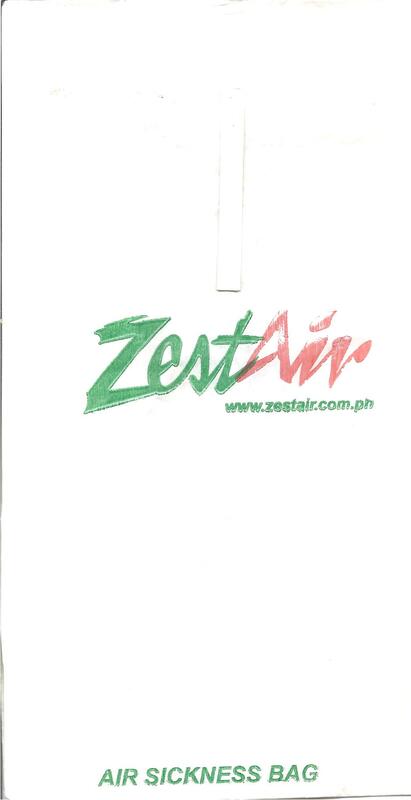 I think Asian Spirit became Zest Air, but then Zest Air merged with Air Asia and now it's Air Asia Zest, but really who the hell cares? 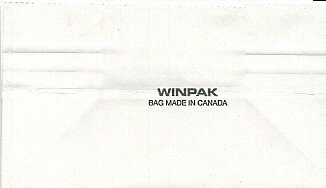 Bag experts will immediately identify this imposter as a generic Canadian Bag. 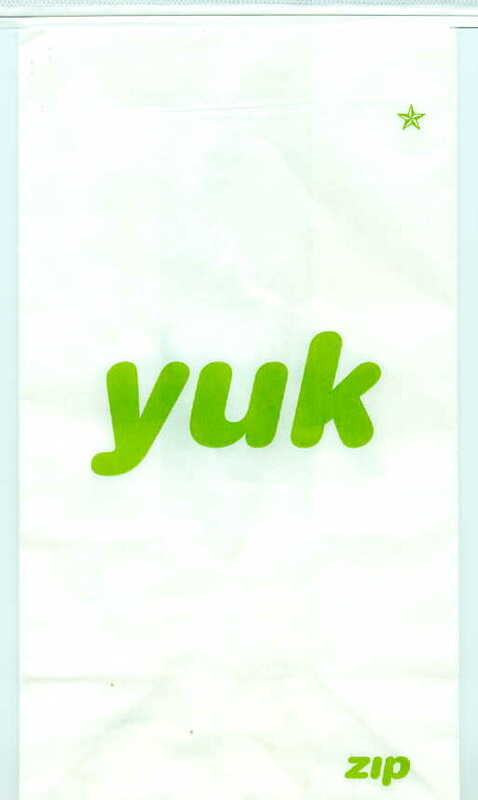 However, Zip, a Canadian airline itself, appropriates the generic and slaps a sticker on it to give the bag the more "homey" feeling. 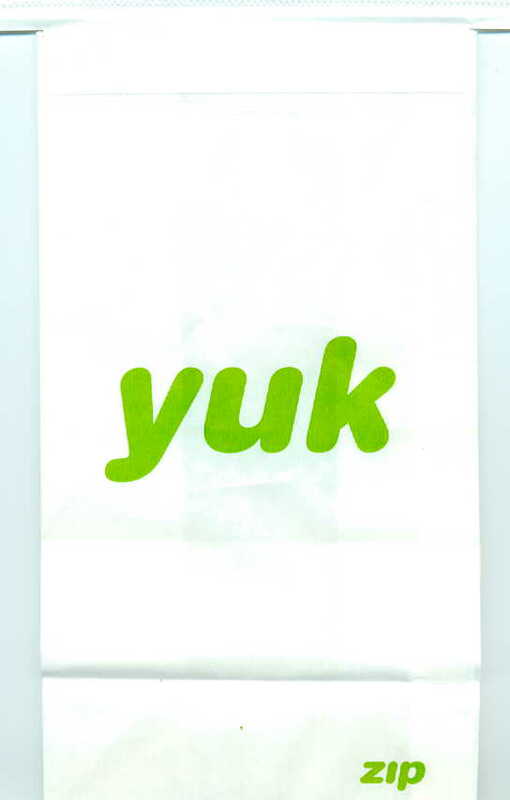 This is the authentic Zip bag with Yuk printed right on it, not a sticker. 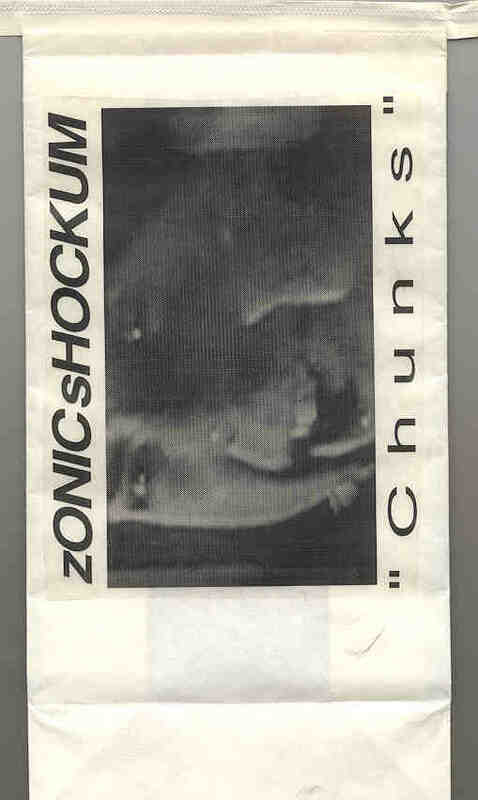 In Steve's words: My band Zonic Shockum did a hand packaged/designed limited edition barf bag with a cassette packaged within. For what it's worth, this bag is actually printed on the back of a United bag.